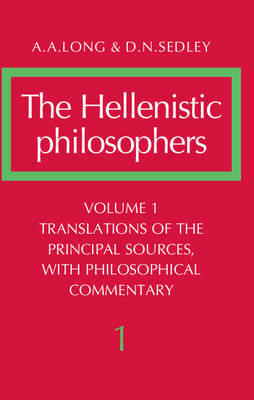 Volume 1 presents the texts in new translations by the authors, accompanied by a philosophical and historical commentary. Long, A. A.; Long, A. A.; Long, A. A.; Sedley, D. N.; Sedley, D. N.; Sedley, D. N.